Even if you don’t use them regularly, chances are you have a pack of cotton buds in your makeup bag or lurking in your bathroom cabinet. They’ve become a household essential for many, used to wipe away stray bits of mascara and clean up failed cat-eye attempts. However useful they might be, cotton buds are wreaking havoc on the environment. According to a report by the World Wildlife Fund, the UK uses 13.2 billion of them annually, more than any other European country — in part because we’re such makeup junkies. Many major shops, including the big UK supermarkets and health and beauty retailers like Boots and Superdrug, have also promised to phase out plastic-stemmed buds in the last few years, but they are still widely used elsewhere, from beauty salons to gyms as well as at home. 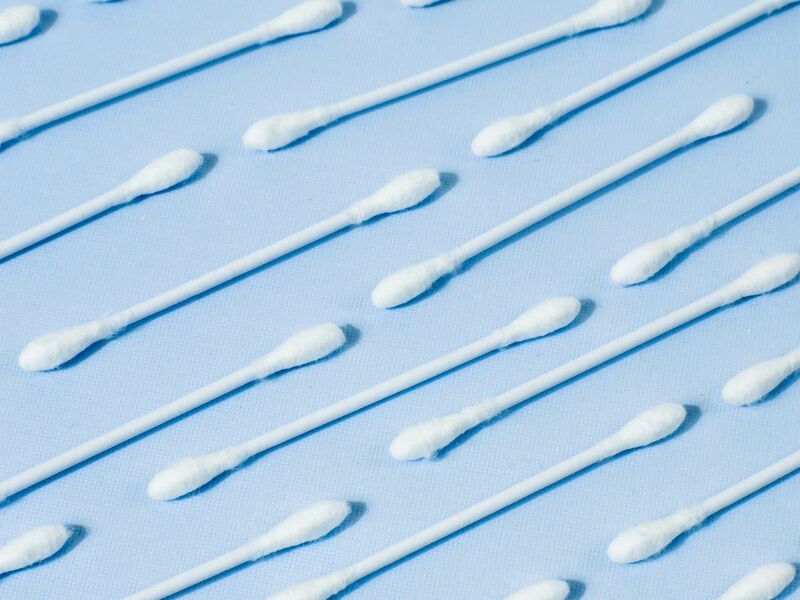 Superdrug told Refinery29 that, while it has asked its own-brand cotton bud supplier to switch to a new paper formulation, there are a “few of the old design left in the business.” These will likely have been fully replaced by paper-stemmed buds by this summer, the company adds. Public support for a full ban in the UK seems to be strong, with a petition as part of City to Sea’s #SwitchTheStick campaign having garnered more than 157,000 signatures. Many ethical beauty and lifestyle bloggers have thrown their weight behind the cause, including Rachael Stilgoe of Be a Shade Greener, Louise Dartford, the Ethical Unicorn, and Leotie Lovely.